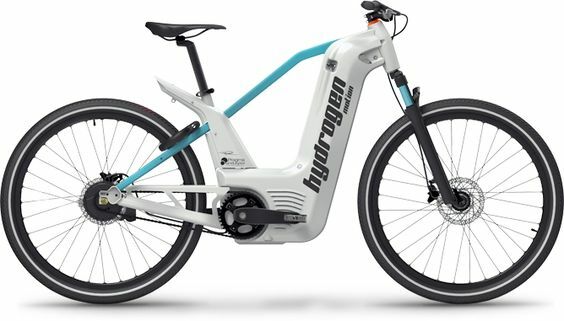 Pragma Industries, a fuel cell company, released details about its own version of a fuel cell electric bicycle, with one of the major selling points being its ability to enable a long range and a quick refueling time, which might be a big plus for fleet or commercial use. However, there’s still the sticky question about where the electricity to power the electrolysis unit to produce the hydrogen comes from in the first place. 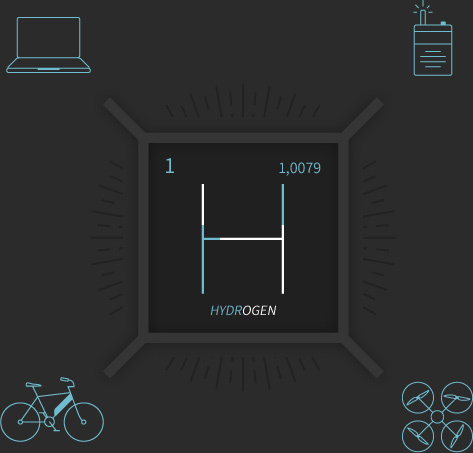 If it actually takes more electricity to produce the hydrogen from the grid than it would to just charge an electric bike battery directly, and if that grid is powered mostly by fossil fuel sources, it’s most likely just more convenient for the rider than it is a better clean transport option. The Pragma Industries αlpha electric bike, which the company says is “The first commercially available electrically assisted bike with a fuel cell” and worthy of a category of its own (FC-Pedelec), integrates the company’s fuel cell technology into an e-bike that has “an unrivalled range of 100km on a single charge.” The αlpha has a Brose 36V electric motor rated to 250W, which is fed by a “bridging” lithium-ion battery pack with 150 Wh of capacity, which in turn is charged by the onboard 150 W PEM fuel cell. The fuel cell runs off of a 2-liter compressed hydrogen gas cylinder, which can be refilled in about 2 minutes at a filling station made by Atawey, which Pragma contrasts with the several hour process of charging a conventional e-bike battery.